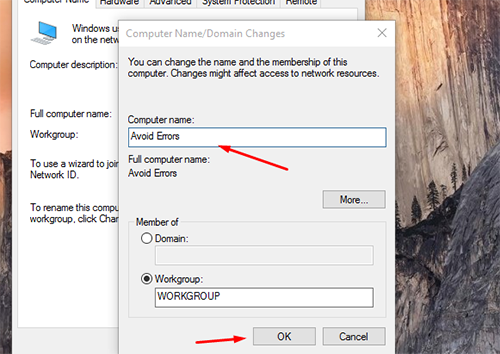 Changing Pc name on the new windows 10 os is very easy. 1. 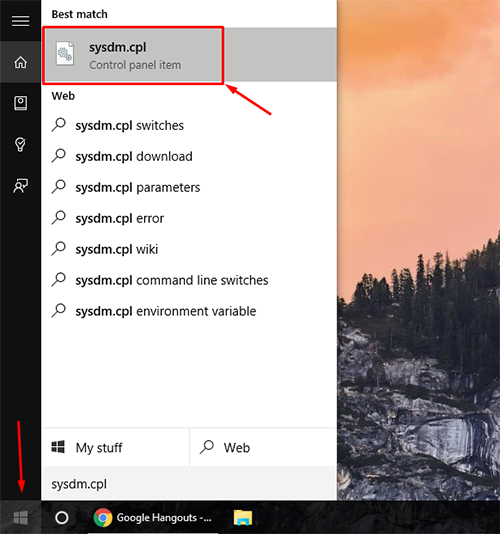 First click on Start and type sysdm.cpl and click on the option. 2. Then click on Change… button. 3. Under PC Name type your desired name and click Ok.
4. 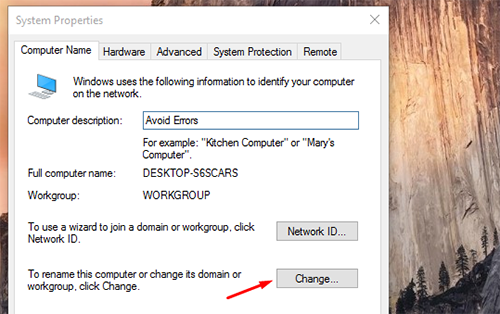 Now click on OK on the restart prompt to restart your computer and save the new name.